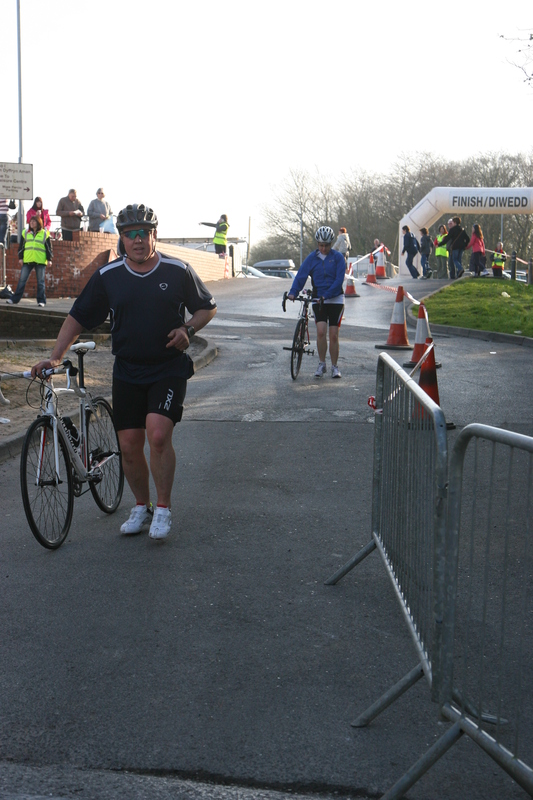 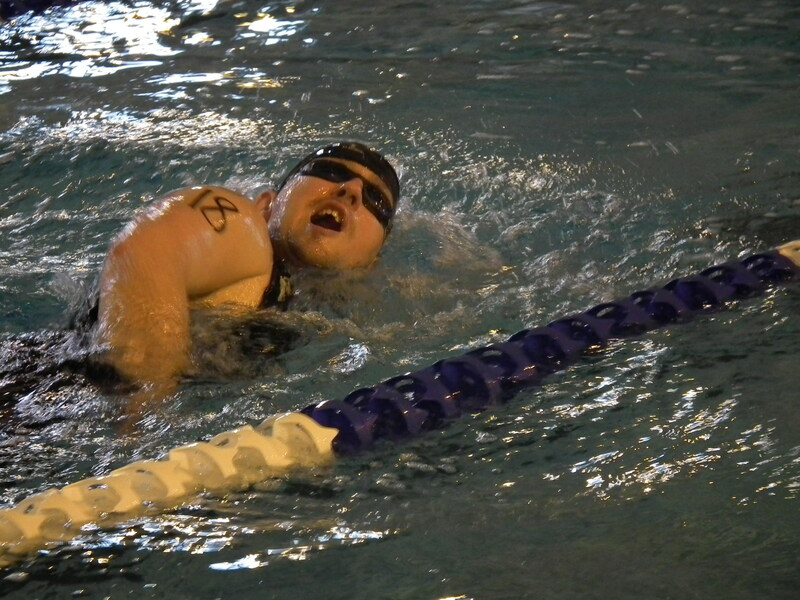 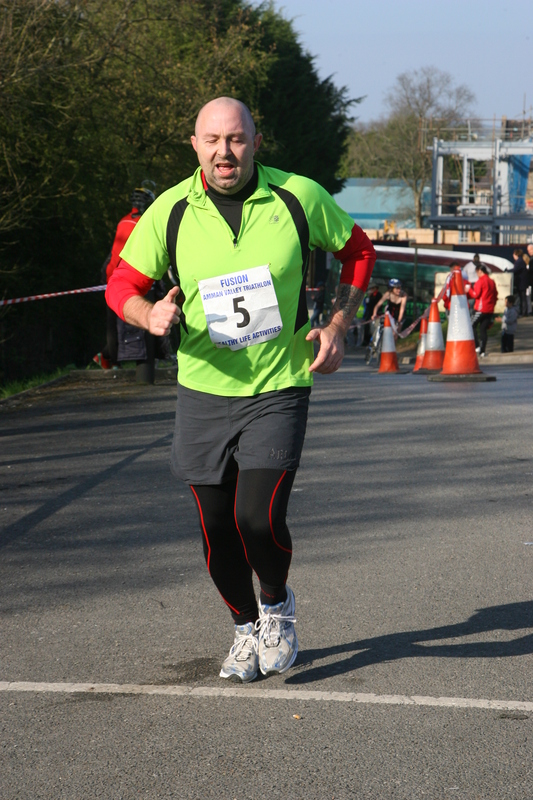 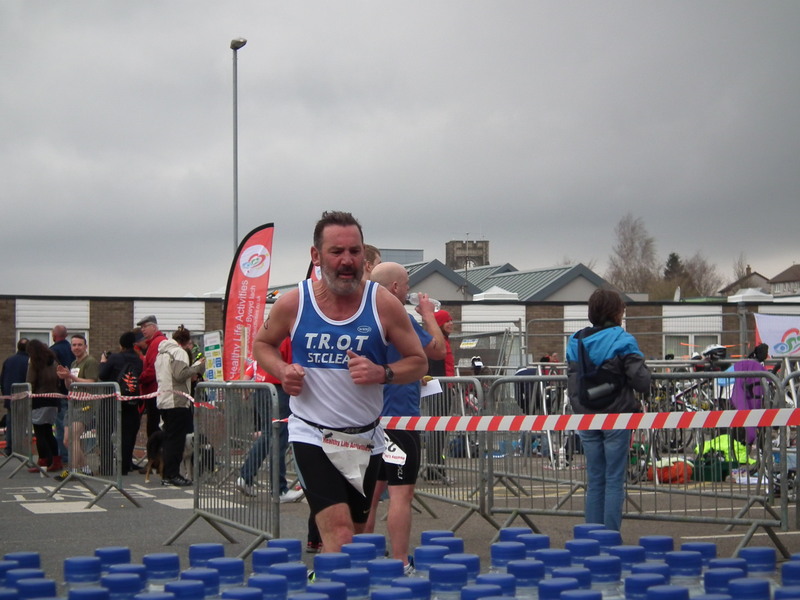 We’ve uploaded some photos of today’s Amman Valley Triathlon 2014 – please like our Facebook page at the same time. If you have photos of today’s event that you want to share with everyone then send us the link. 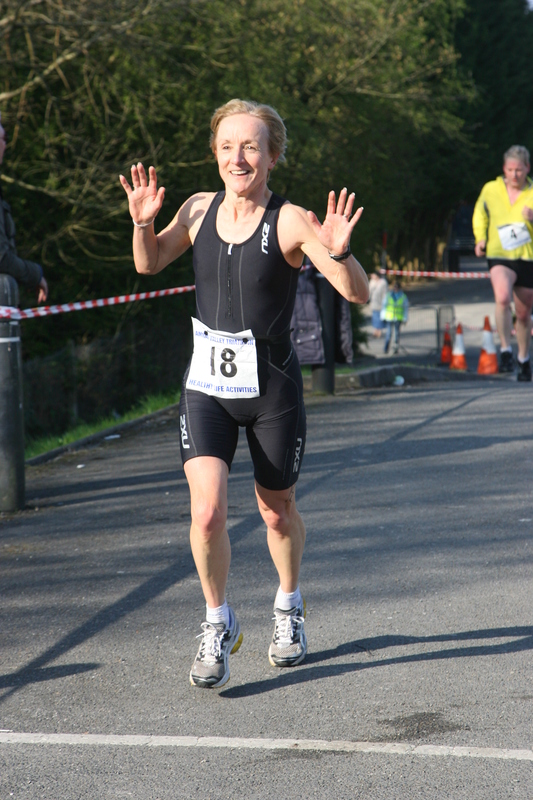 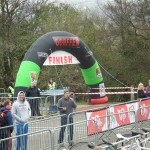 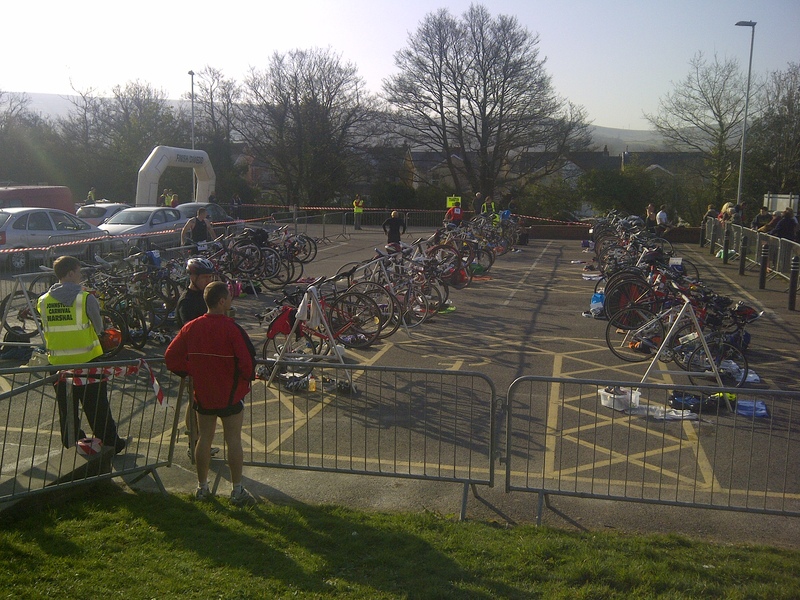 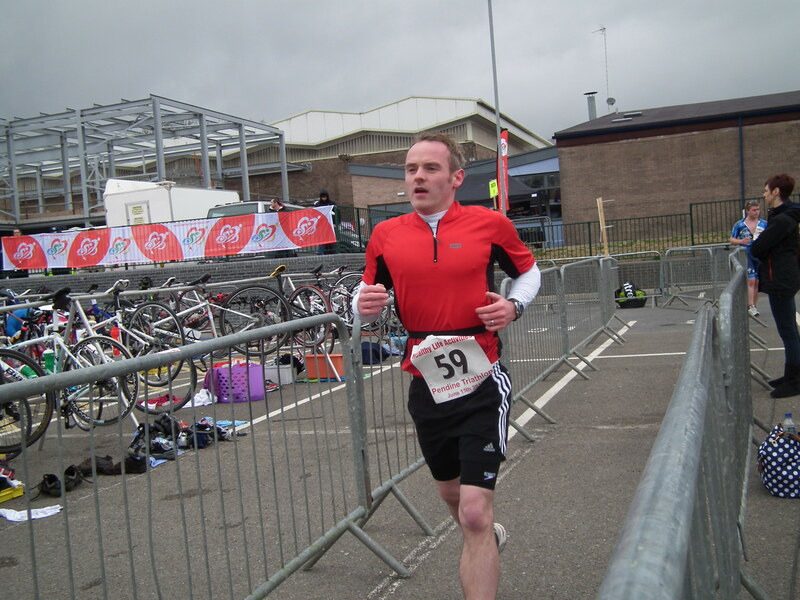 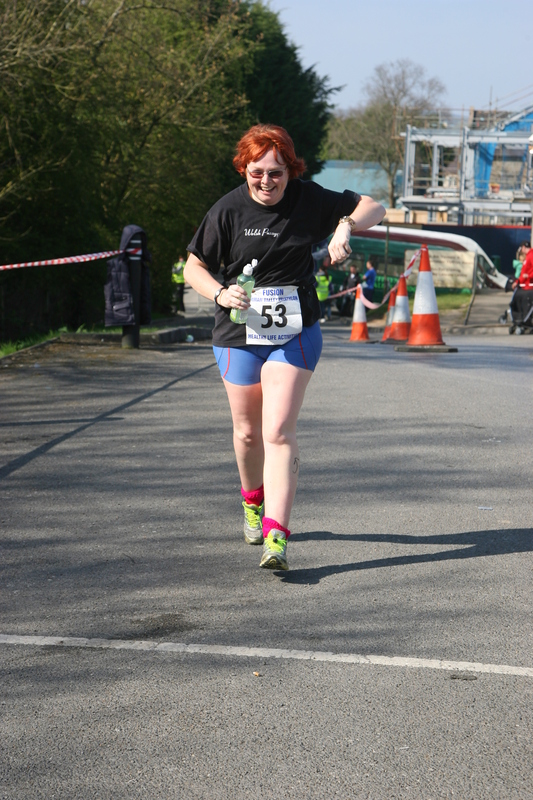 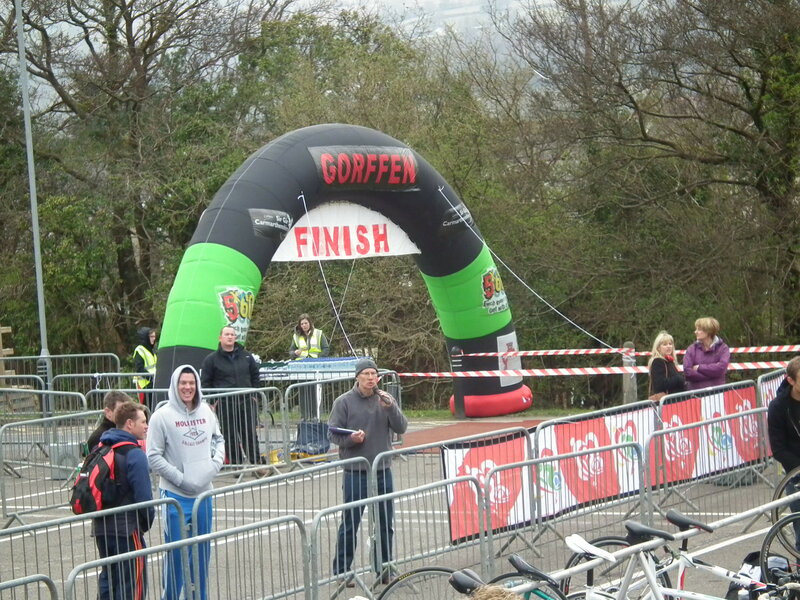 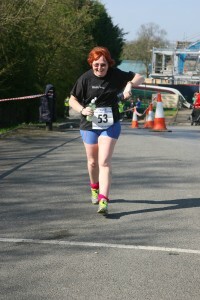 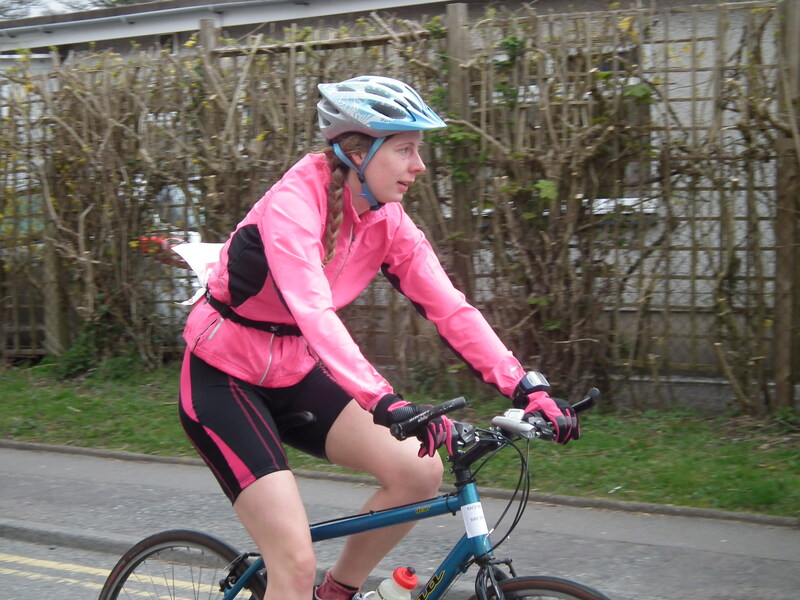 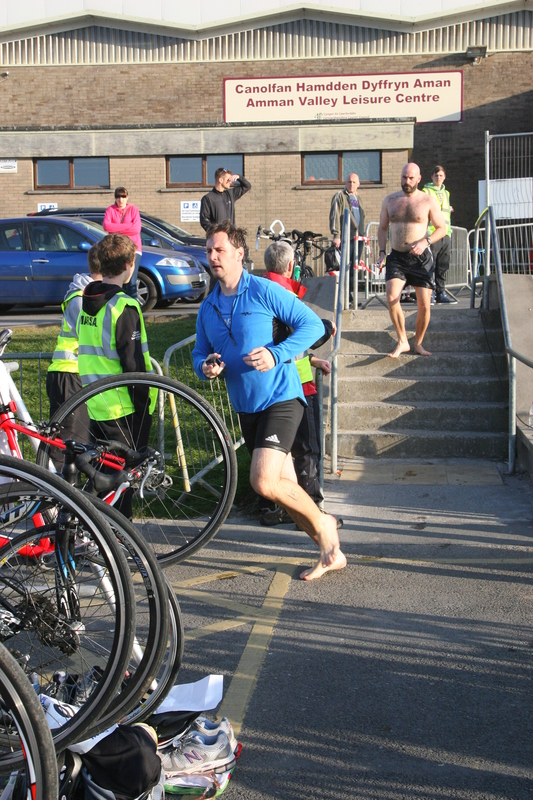 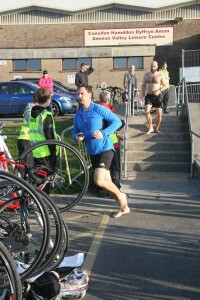 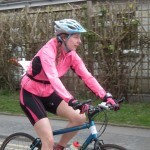 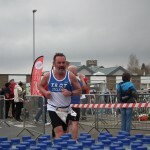 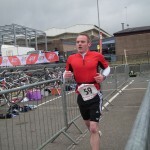 Some photos from the 2013 Amman Valley Triathlon – Diolch i Gwenno! 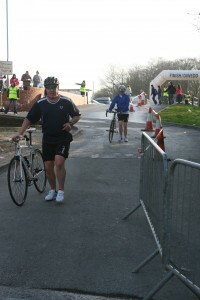 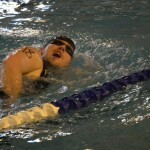 Here are a small selction of photos of the 2012 event.